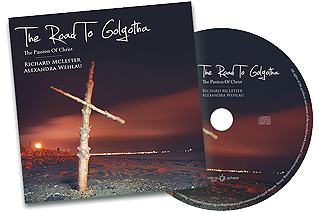 The Road To Golgotha was written and recorded as the soundtrack to the 2014 performances of The Poole Passion, Dorset’s largest community theatre project. 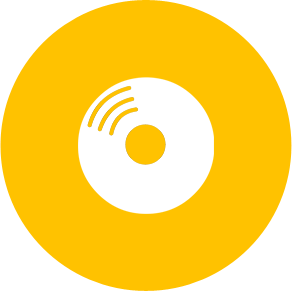 The work combines traditional music, even using the ancient original Aramaic language with more modern rhythms and production techniques. 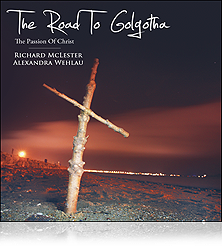 Christmas Carol written for soprano duet, piano and SATB choir. 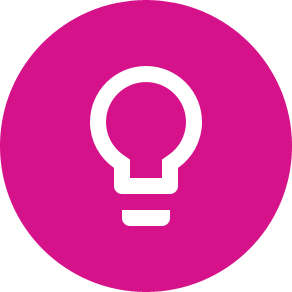 The carol, premiered at Carols By Candlelight at St Peter’s Parkstone 2012, was written to accompany a large star sculpture that hung in St Peter’s Parkstone over the whole Christmas period. 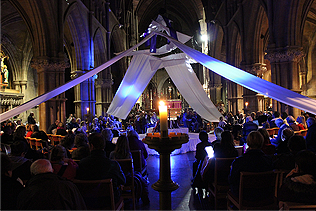 Cloth For The Cradle was a giant tabernacle that was designed and built by Richard McLester to accompany the service Carols By Candlelight 2013 at St Peter’s Parkstone, based on the Iona Community Cloth For The Cradle Service. At the culmination of the service, the entire structure was lifted up to a point high above the congregation in the middle of the nave of the church. 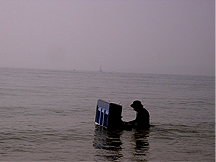 Designed as a piece of performance art to explore the concept of freedom in music and improvisation, Richard took a piano into the sea and performed in front of the Mayor of Poole. 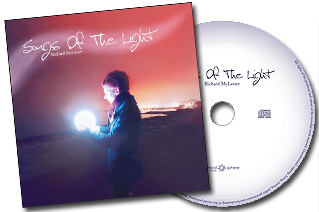 Standalone pieces that Richard has written include the SATB Carol As The Star Appears, Setting for the Communion Mass in Eb and May Our Hearts Burn Within Us, written for the installation of clergy services.